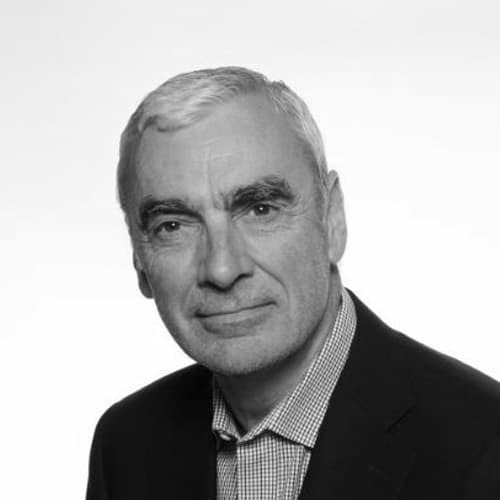 William (Bill) Neill is a Roundtable mentor and seasoned CEO with over 25 years experience in the media industry. A believer in “Time for Work, Family and Community”, he has been active in both industry-related and charitable endeavors. Bill is an inspirational, open and enthusiastic leader who brings that level of passion and commitment to the work he does with our Roundtable members. Outside of his work he is a passable golfer and an avid Manchester United supporter, though an active nine year old daughter takes precedence over even these activities.